You may choose all white wines, all red wines, or mixed red and white wines. 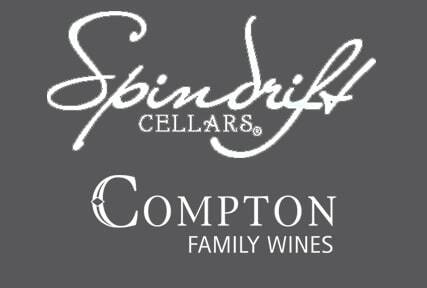 20% off the retail price of all of our current wines, 25% off cases and 10% off all Spindrift logo merchandise. 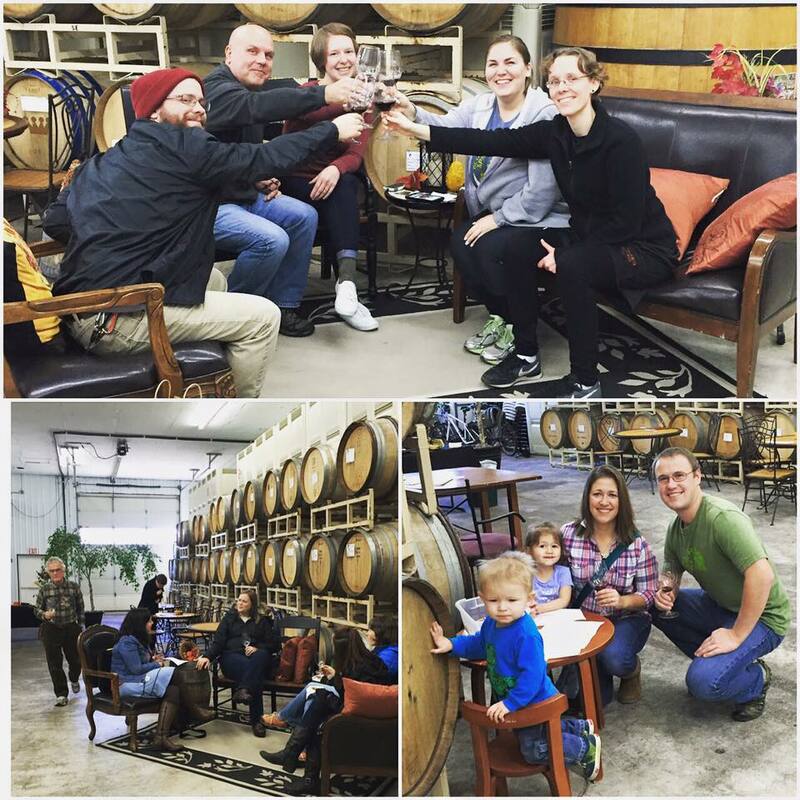 You can choose between our 2 bottle winemaker choice club and receive 2 bottles each quarter. If you want more decisions our 6 bottle member choice club is a better fit for you. Rather have your wine shipped than pick up?